When you bought a new car, your dealer might have told you that only they could replace your car keys if lost. You wouldn’t have thought of it back then, but when you actually end up losing your car keys, that’s when you’re in a bind. Your car dealer might take forever to get new keys across to you. 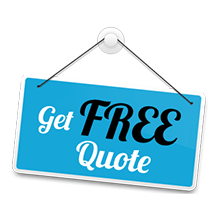 However, if you contact a reputed car locksmith firm like Advanced Locksmith Service , you will get complete lock, key and ignition services in a responsive manner. 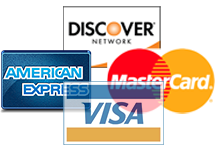 We use the latest technology to provide you with efficient and damage-free locksmith services. We are committed to guaranteeing quick arrival time, high-quality performance, gracious service and competitive price. Why hire our Car locksmith? For almost ten years, Advanced Locksmith Service is providing fast and reliable automobile services that our customers deserve. Our technicians are fully skilled and well trained in providing our customers with world-class services for all types of cars and vehicles, 24 hours a day, weekends and holidays included. Once you have hired our car locksmith technician, you are assured that your money will never get wasted and at the same time we assure you that you are in the best hands. 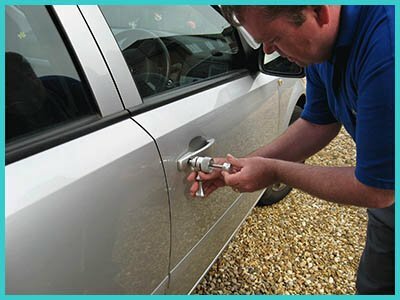 No other company can beat our car locksmith service. Locked out of your car or trunk and need help at once? Our auto locksmiths can arrive on location and provide the necessary assistance. They can develop new keys, repair locks, and do everything it takes to help you gain access. Has your ignition key become jammed? Or has an attempted theft left your ignition inoperable? Have you accidentally lost your keys? There are many reasons why you may be unable to operate your car. No matter what the reasons are, our car locksmith experts have the solutions for you! Today’s car keys are programmed to start a particular automobile. 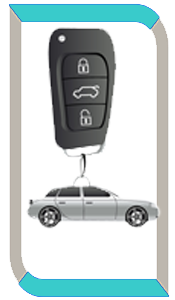 At Advanced Locksmith Service, our qualified technicians can create and replicate transponder keys for all makes and models of cars. Our coded transponder chip keys will give intruders a tough time when they try to break into your car. Imagine your car battery is dead and you can’t start your engine! What if you don’t have jumper cables? Don’t hesitate to contact one of our car locksmith technicians to help you start the dead car battery in just a matter of few minutes. 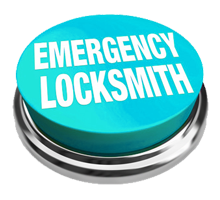 To get in touch with one of our qualified auto locksmiths in Beltsville, MD area, call now!